You can listen to all episodes on our website, or in Apple Podcasts, Overcast, TuneIn, Spotify and Stitcher, or watch on YouTube. Here are a few of our most popular veteran conversations to get started with. Learn more about the podcast here. Jack Bell served in the Royal Australian Air Force in World War II. His plane was shot down by German forces. Severely wounded his gut hanging together by a few stitches, Jack spent the rest of the war in Italian and Nazi prisoner of war camps. Mark Donaldson VC spoke to Alex Lloyd about his life growing up, training for and what drove him to the SAS, various deployment stories, the battle that saw him receive Australia's highest military award, life beyond and the meaning of a Victoria Cross. Dr Dan Pronk is a former Special Forces Doctor, who has deployed to East Timor and had four tours of Afghanistan. Dan spoke with Sharon Mascall-Dare about his journey to Special Forces, the trauma of combat and life after years of elite service. Eddie Robertson is a former member of the 2nd Commando Regiment. Eddie spoke to Alex Lloyd about his deployments to the Middle East, combat operations, the reality of war and the life of a Commando. Dr Kerry Summerscales served in the Australian Defence Force for 28 years as a medic. She had five operational deployments, including to Timor, Bougainville and the Solomon Islands. Guy Griffiths is a veteran of World War II, Korea and Vietnam. 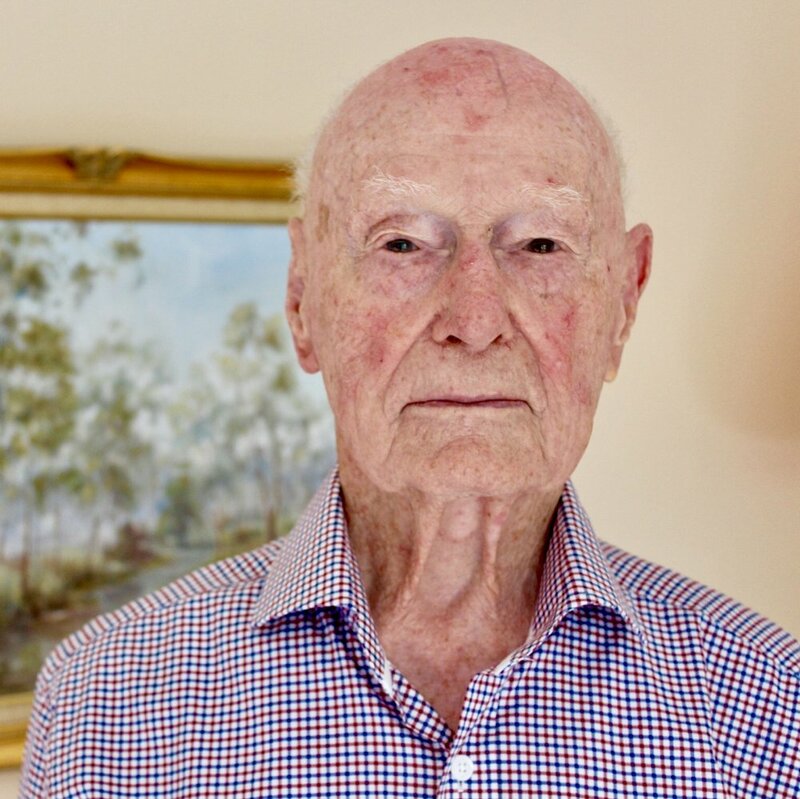 The former Rear Admiral of the Royal Australian Navy shared his stories with Angus Hordern, including the day he survived the sinking of HMS Repulse in December 1941. Don Barnby was an SAS trooper in the Vietnam War and Australian Federal Policeman for many years. He shared with Thomas Kaye, in a two-part episode, stories of elite soldiering in the jungle to life with the AFP, and beyond. Sandy MacGregor was the leader of an engineer troop in the Vietnam War. He is famous for being the first Australian to explore the underground tunnels used extensively by the Viet Cong - the original ‘Tunnel Rat’. Paul de Gelder is a former army paratrooper, navy Clearance Diver and shark attack survivor. Paul spoke to Alex Lloyd about his youth, the pursuit of a better life, resilience and the power of individual choices. Scott Calvert spoke to Sharon Mascall-Dare about the artillery corps, his Middle East deployments, action in Afghanistan, and the cost the life in uniform can have on the life back home. Mark Wales was an officer of the Special Air Service Regiment. Mark spoke about aspiring to become Special Forces, memories from combat deployments and how his military skills have served him beyond the SAS. Rhys Dowden is a former member of the 2nd Commando regiment. Rhys deployed to the Middle East as a Commando operator and sniper. Rhys spoke about training to be a Commando, contact stories and the power of purpose. You can also check out some of our most popular bonus episodes. Alex Lloyd spoke with Doug Baird, father of the late Cameron Baird VC MG. Cameron served in the 2nd Commando Regiment and was killed in action during his final tour of Afghanistan in 2013. He was posthumously awarded the Victoria Cross for Australia. Doug spoke to Alex about his late son's life, death and legacy. In the first veterans panel discussion, three modern veterans discussed what it means to be a veteran today, public perception of returned servicepeople, support systems and transitioning to the workforce. Angus Hordern moderated a discussion between previous podcast guests Garth Callender, Michael Wright and Glenn Kolomeitz. Eugen Pichurra was a tank commander in Nazi Germany’s army. Eugen spoke to Alex Lloyd about Germany in the 1930s, why he joined the army, his incredible wartime stories, atrocities he witnessed, and his reflections on the war. Eugen also served in the West German military during the Cold War. 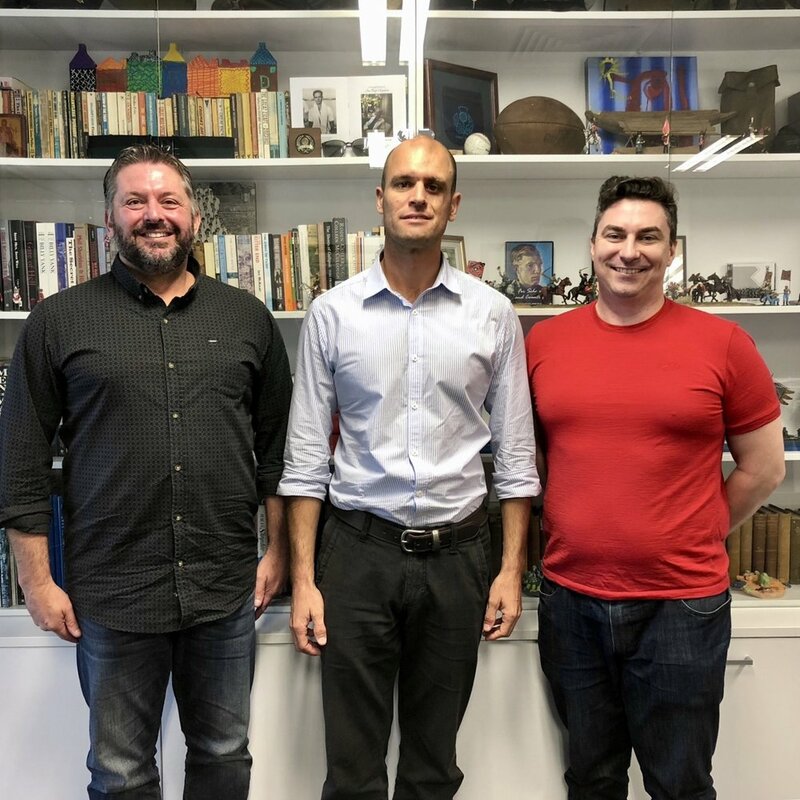 Dr Karl James, senior historian at the Australian War Memorial, spoke with Thomas Kaye about the history of Australia’s Special Forces - SAS and Commandos - and his "From the Shadows" exhibit at the Memorial. This conversation is a fascinating insight into the history of our nation’s elite soldiers. Chantelle Taylor is a former British Army combat medic. She’s the first female British soldier to kill an enemy combatant in close quarters. She’s also author of the bestselling memoir of her time in Afghanistan, “Battleworn”. Alex Lloyd spoke with Chantelle about her life in uniform, combat stories and more. LIFE ON THE SEA is a special miniseries of this podcast, interviewing Royal Australian Navy veterans of the Korean and Vietnam wars. The fourth episode of this miniseries, 'Collision', hears a sailor on HMAS Melbourne during the tragic 1969 Melbourne-Evans collision give his testimony of the day that saw 74 sailors lose their lives. Dr Rhys Crawley is an historian at the Australian War Memorial. Rhys is writing for the Official History of Australian Operations in Iraq, Afghanistan and East Timor. Alex Lloyd spoke with Rhys about Australia’s longest war – the modern conflict in Afghanistan – and the challenges of the writing of modern history. Australian War Memorial historian Michael Kelly spoke to Angus Hordern about Australia's forgotten war - Korea. Released on the 65th anniversary of the signing of the armistice, this conversation looks at the big-picture history of the campaign, Australia's military contribution, and outlook on the future. Matt Williams is currently serving with the Australian Army. On his 21st birthday, he deployed to Afghanistan as part of Operation Highroad. Back home, on his 22nd birthday, he was diagnosed with incurable brain cancer. Matt spoke to Alex Lloyd about his military days, his journey post-army and outlook on life. Sign up with your email address to know every time there is a new podcast! Thank you! And don’t forget to subscribe in your podcast app.